Spice up your life with the VIVA FOREVER! Afternoon Tea Menu at the Fifth Floor from Tuesday 27 November. Celebrate the opening of the new VIVA FOREVER! 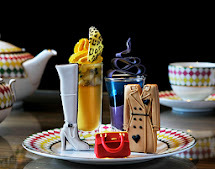 musical at Harvey Nichols Fifth Floor with a naughty-but-nice, exclusive Afternoon Tea inspired by Britain’s most successful girl group. 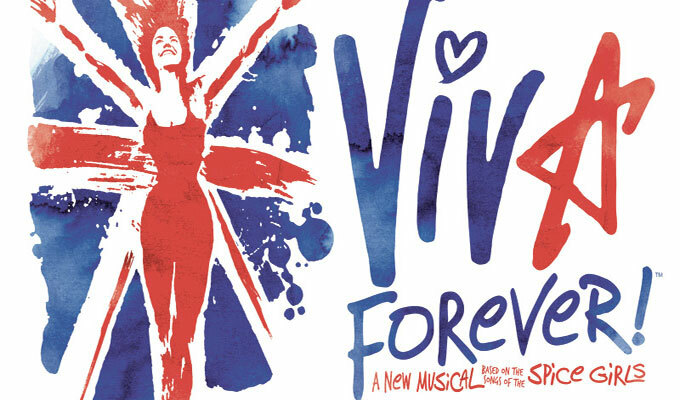 Created with reference to the individual, playful personalities of each of the Girls, and presented in homage to their one-off reunion performance last summer, the VIVA FOREVER! 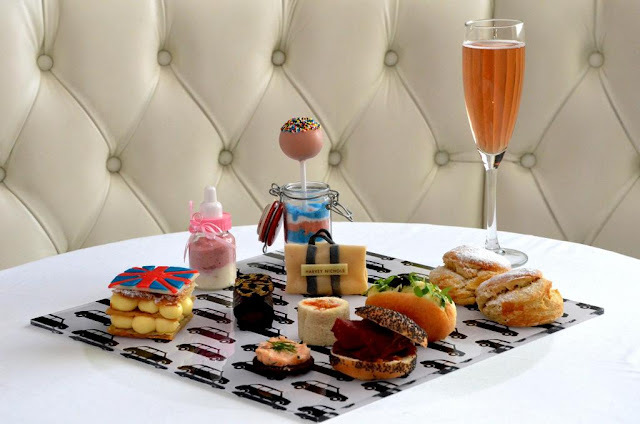 Afternoon Tea is every bit as fun as the Spice Girls themselves. warming, real chai lattes using Assam tea with cardamom pods, cinnamon and ginger for a unique blend. Launching on Monday 26 November, and available until March 1, customers can also book their VIVA FOREVER! show tickets for the perfect package. VIVA FOREVER! Afternoon Tea is available Monday – Sunday from 3pm to 5pm priced at £30 per person, £40 per person including a glass of Harvey Nichols Brut, NV or £42.50 per person with a glass of Harvey Nichols Brut Rosé, NV. Prices include service. To book, please contact Harvey Nichols Fifth Floor 0n 020 7235 5250. To book VIVA FOREVER! Afternoon Tea and show tickets together for £75 per person, please visit www.VivaForeverTheMusical.com or call 0844 871 3055. Piccadilly Theatre, Denman Street, London, W1. Show tickets subject to availability. Not available on a Saturday.